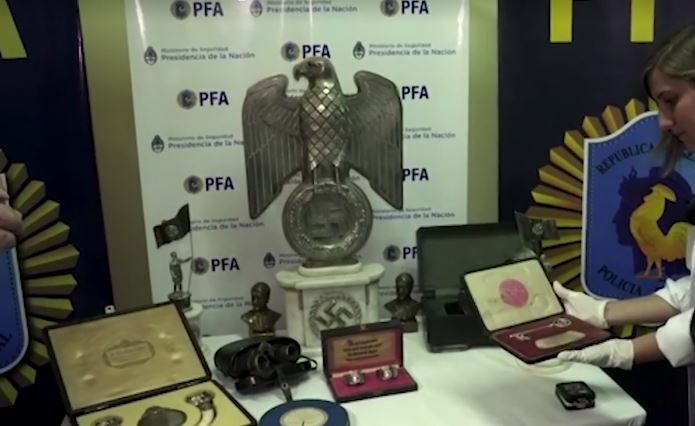 A secret passageway led to an trove of smuggled Nazi artifacts, say investigators in Argentina, and their collector is in trouble with the law. 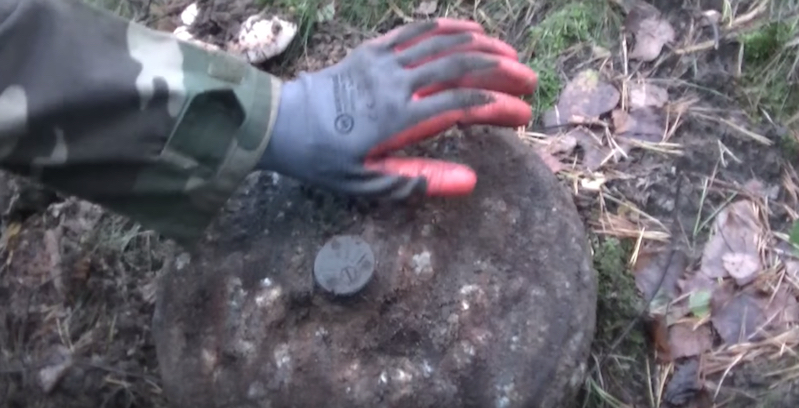 "This is a way to commercialize them, showing that they were used by the horror, by the Fuhrer. There are photos of him with the objects," Argentine Security Minister Patricia Bullrich told The Associated Press. 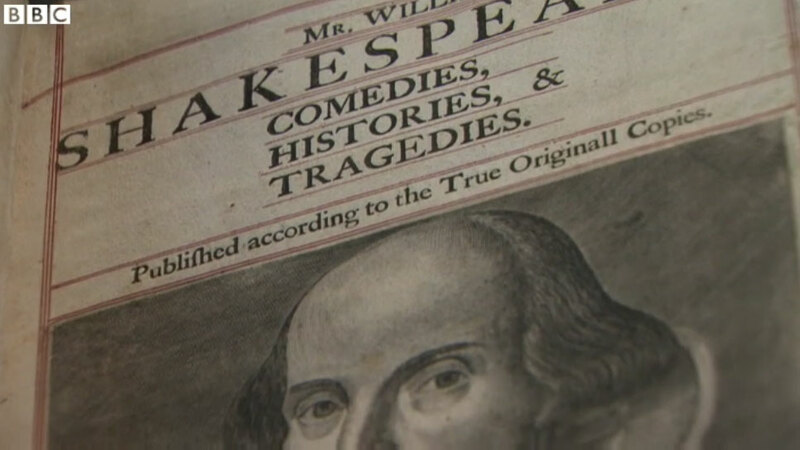 The objects include a device used to measure heads. 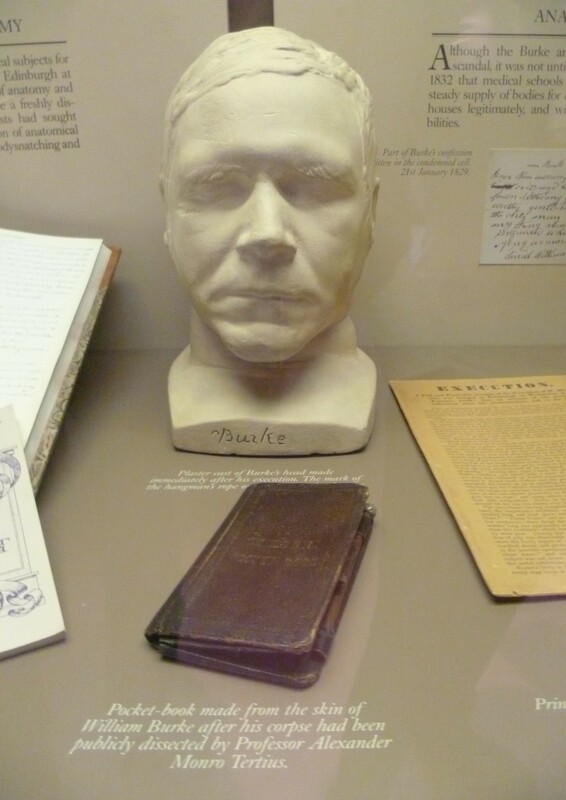 Nazis believed that one could distinguish a Jew from someone belonging to the supposed Aryan race by head measurements. The discovery of a 16mm print of Pages of Death means that Gambit Magazine's 15 lost films is now merely 14 lost films. But that leaves plenty of missing classics left to discover, including Batman fights Dracula and, of course, London After Midnight. This 1927 silent horror film was based on the short story “The Hypnotist” by Tod Browning who also happened to direct this film adaptation. 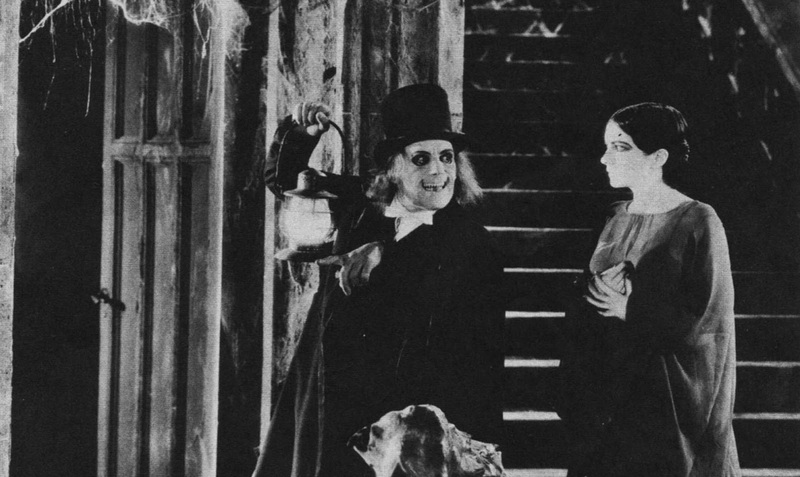 The film is noted for starring Lon Chaney with the makeup used for his vampire character being done by himself. The film was a success upon its release by MGM, but all prints have been lost to time. The film is considered to be the most famous and sought after lost film of all time, with Turner Classic Movies airing a reconstructed version of the film using the original script as well as actual production stills. This ancient Peruvian telephone was unearthed in the 1930s by Baron Walram V. Von Schoeler, "a shadowy Indiana Jones-type adventurer." We'll never know the trial and error that went into its creation. The marvel of acoustic engineering — cunningly constructed of two resin -coated gourd receivers, each three-and-one-half inches long; stretched-hide membranes stitched around the bases of the receivers; and cotton-twine cord extending 75 feet when pulled taut—arose out of the Chimu empire at its height. 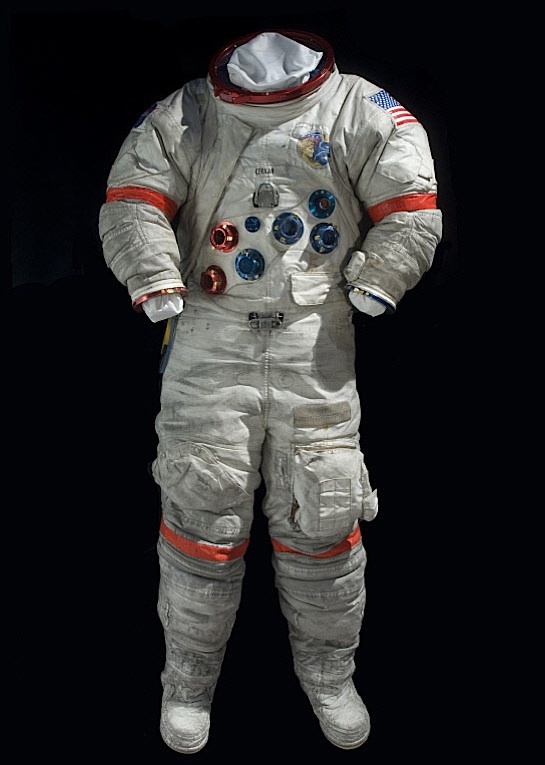 This is the space suit worn by Apollo 17 commander Eugene Cernan, the last human being to set foot on the Moon. Side note: I knew these suits were heavy. I had not realized how heavy. With 26 layers of material in the suit, a portable life-support system strapped on, and other mechanical systems attached, the whole thing weighed in at 185 pounds on Earth.